"My book is this many penguins long." Somewhere along the road to finding a publisher, self-publisher, POD company, or whatever else is out there to publish your book these days, you are very likely going to be asked to reveal the word count of your book. In my experience in asking new aspiring authors this question, it is as confusing as explaining the origins of the universe for some. In fact, I have been completely floored by the answers I received. Here are just few that left me speechless. Question: What is the word count of your book? Why this isn’t a good answer: There is no uniform length for chapters. A chapter can range from just a few words to a crap load. Why this isn’t a good answer: I have no idea what spacing you used, what font you used, what size font you used, etc. Why this isn’t a good question: Unless conjunctions are declassified from a word to a sub-word much like Pluto was declassified from a planet to sub-planet, count them. In fact, don’t count any words. Just use the word count function in Word. The counting is done for you. Why this isn’t a good answer: Words are made up of varying numbers of characters. It’s impossible to tell how many words you have by giving me a character count. Why this isn’t a good answer: A penguin is an animal not a word count. This is an actual answer I got once. I am still completely baffled and entertained by it. So, now you know. Go forth and count your words. 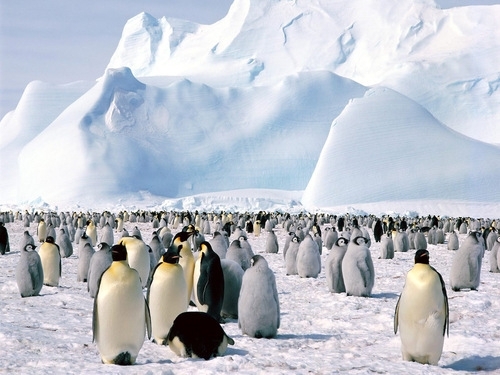 Feel free to count penguins, too. This entry was posted in Authors & Writing and tagged book word counts, print on demand, publishing, questions a publisher will ask you, self-publishing, what is a word count, what's a good word count, word count. Bookmark the permalink.